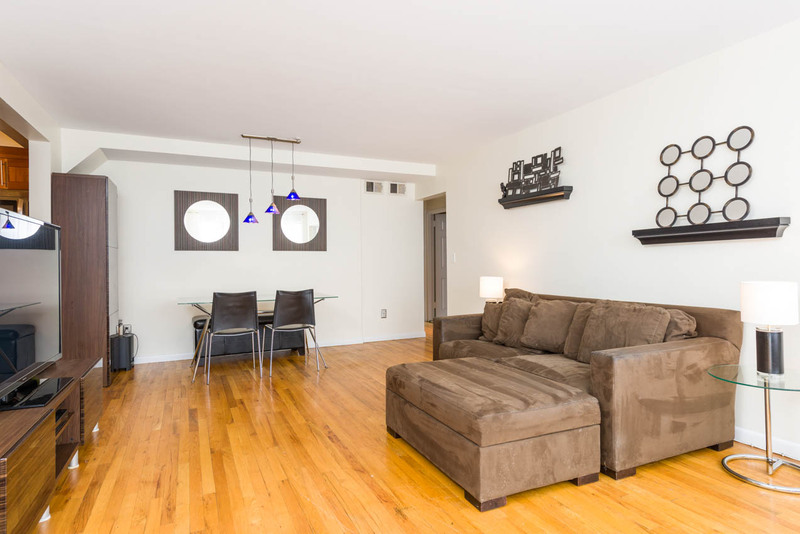 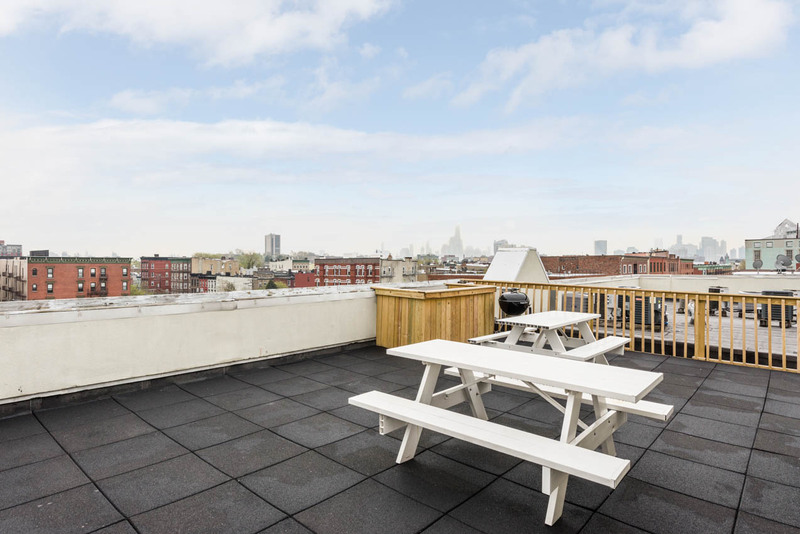 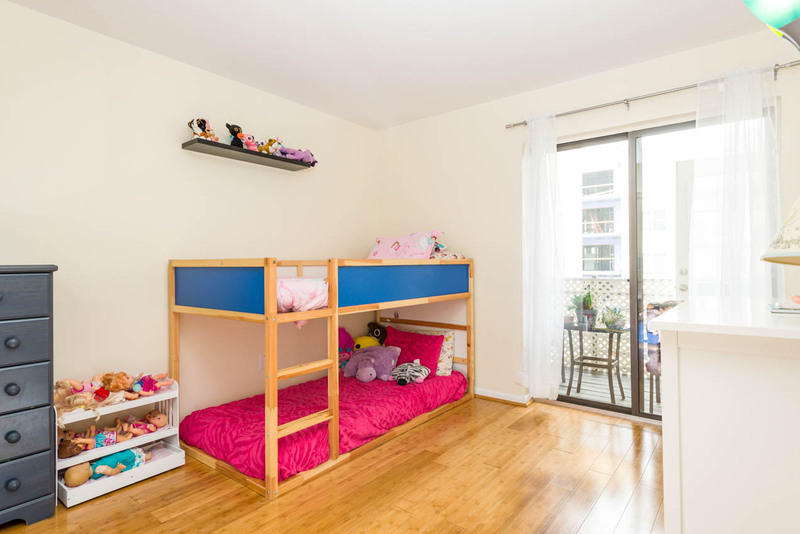 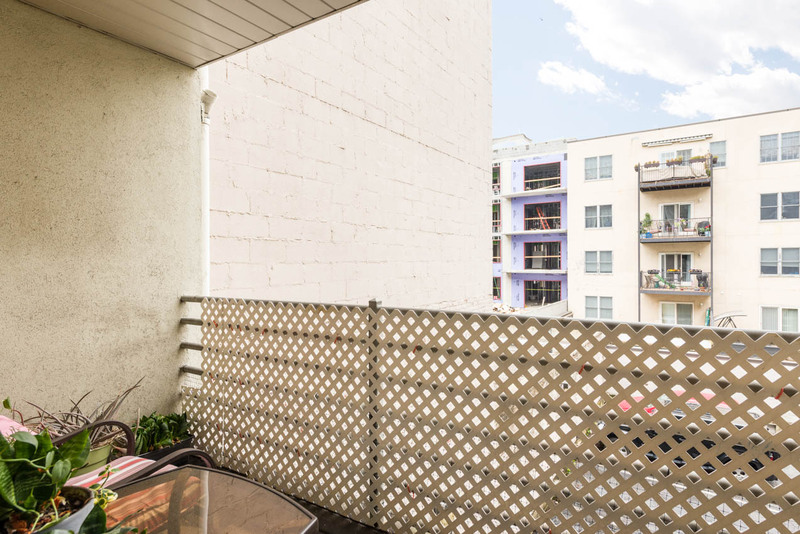 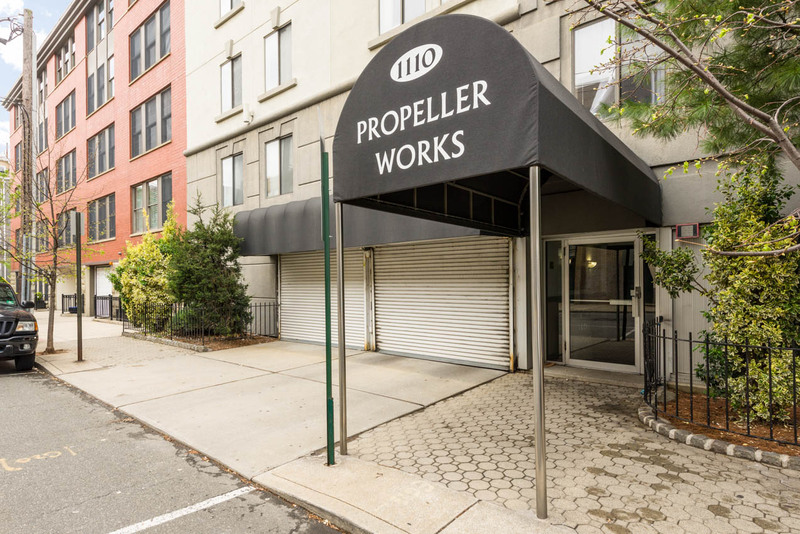 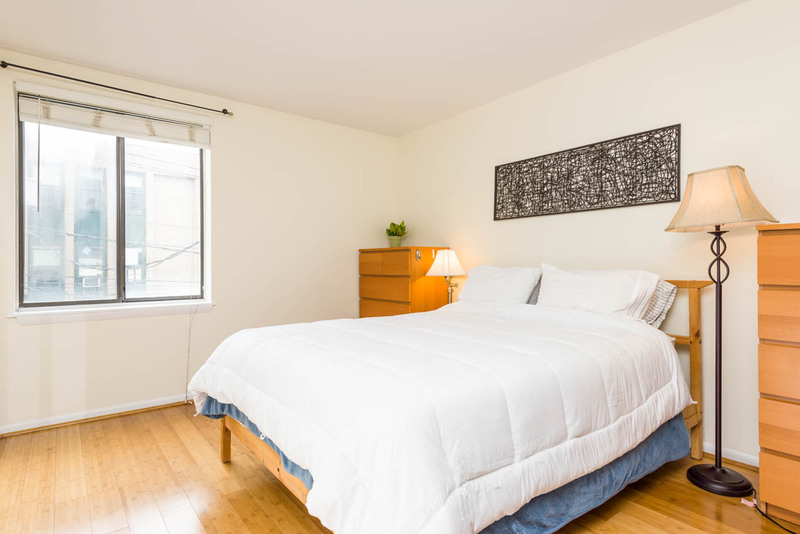 Bright 2 bedroom/1.5 bathroom with private balcony and deeded indoor parking spot PLUS large common roof deck with fabulous NYC views and private storage, all at Propeller Works. 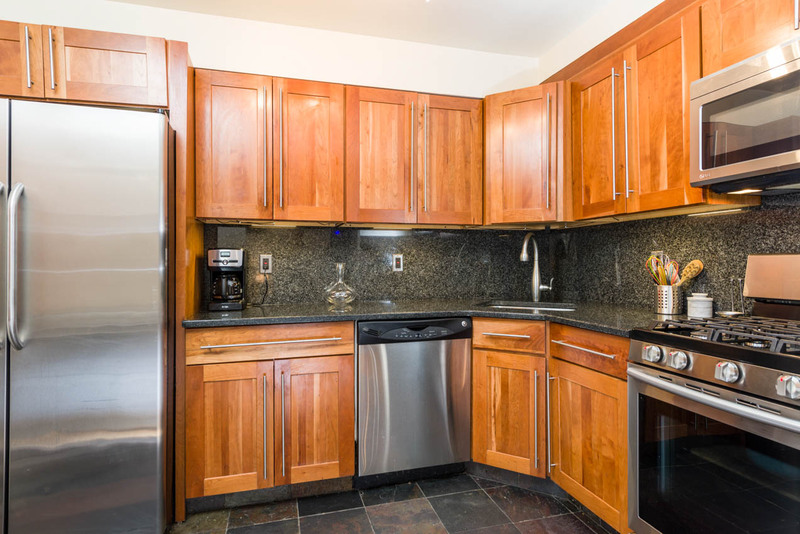 This home includes a spacious living room with dining area and an updated kitchen with granite countertops and plenty of cabinet storage. 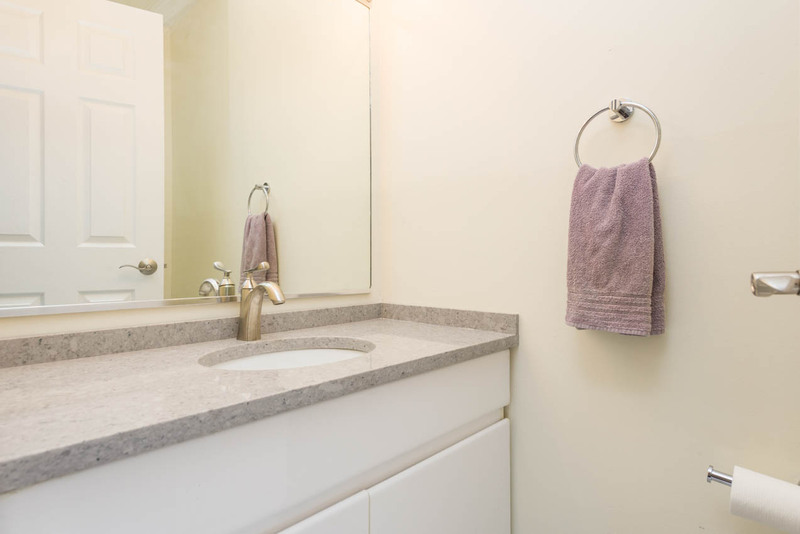 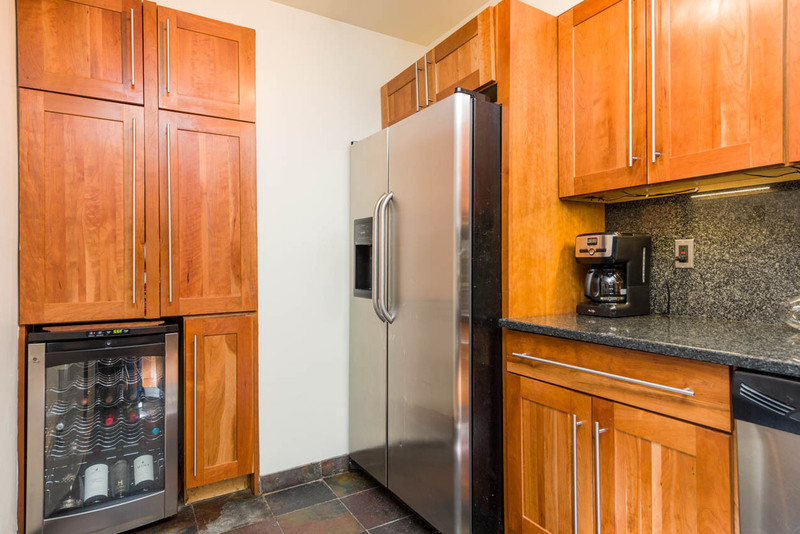 Other features include central AC, a full-sized front load washer/dryer, and wine refrigerator. 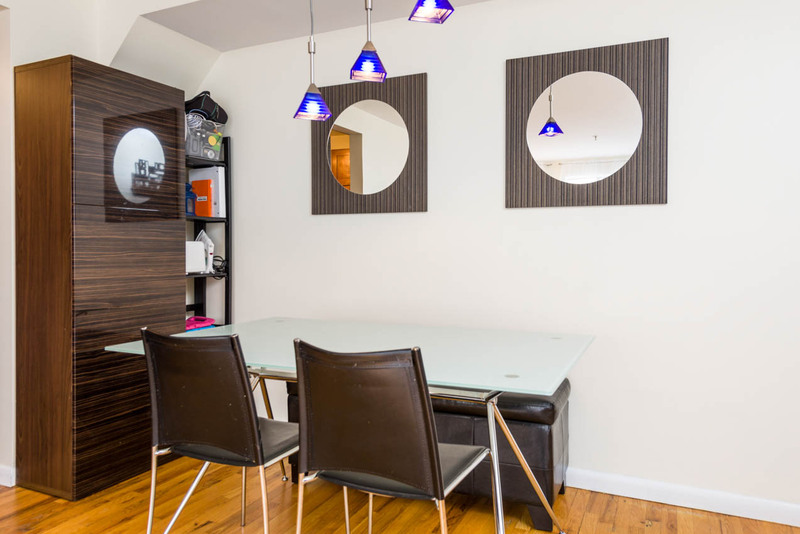 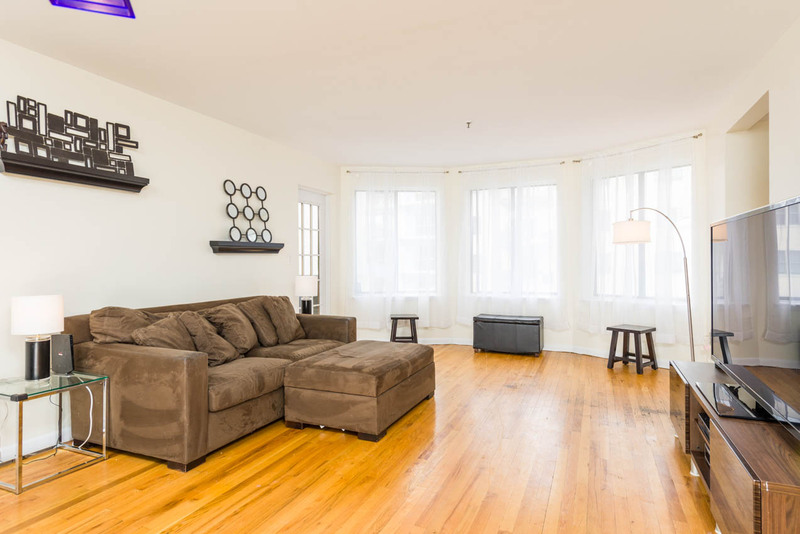 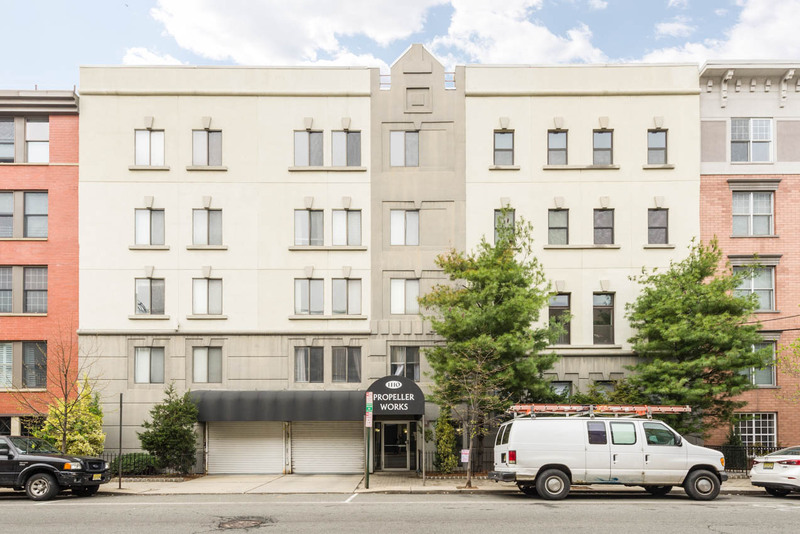 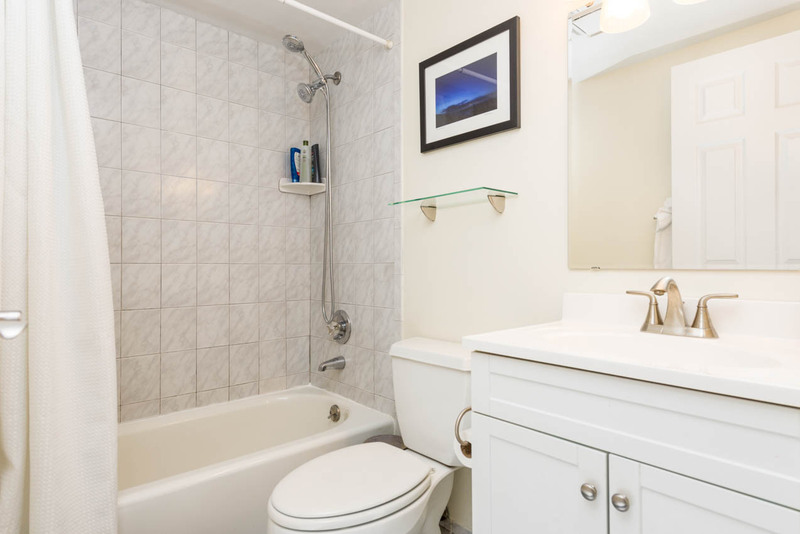 This gem is everything you are looking for in your next home plus it is conveniently located just steps from NYC bus stop and the new Trader Joe's! 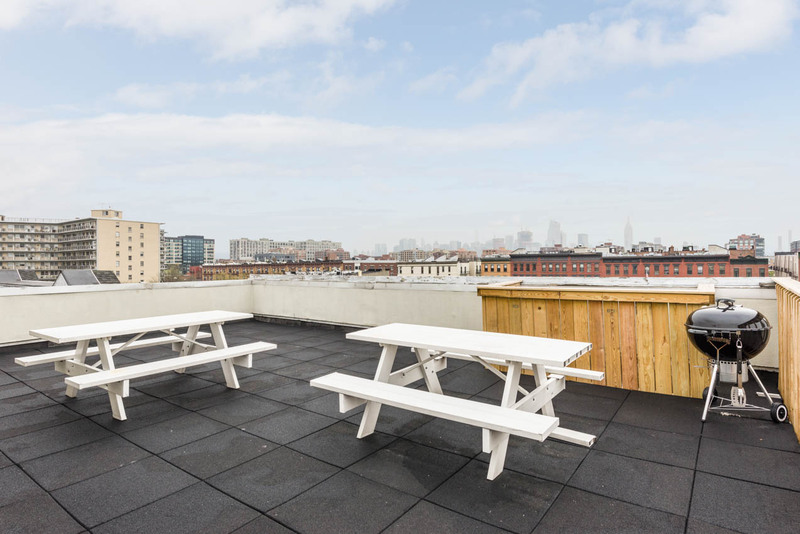 Public Open House Sat 4/29 & Sun 4/30 1-3pm.